It can easily grow to an outrageous size in a big garden but that's not a bad thing because rosemary has many wonderful uses other than for cooking. 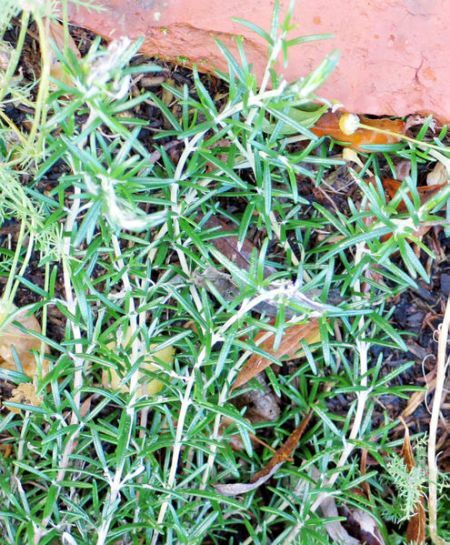 Rosemary is one of the hardiest herbs in the world. It's not only used for food though: it's used in antiseptic creams, anti-cellulite creams, in traditional medicine and is said to improve memory.